One of my favourite things about the British summertime is its festivals. Once upon a time this conjured up images of muddy fields and rock music, but nowadays there are festivals to suit almost every taste. And while sometimes mud is a part of it, other festivals take place in whole villages where you can retreat into cosy rooms for the night, rather than the usual tent. I’ve been going to festivals since my teens and my tastes have certainly evolved since then. While I used to love the chaos of Reading Festival, you’ll now more likely find me in the folk tent of an artsy festival in the forest. I especially love the festivals that feature a mixture of different arts, from music to comedy to theatre. Here are a selection of my favourites. I’m going (or plan to go) to all of them this year. 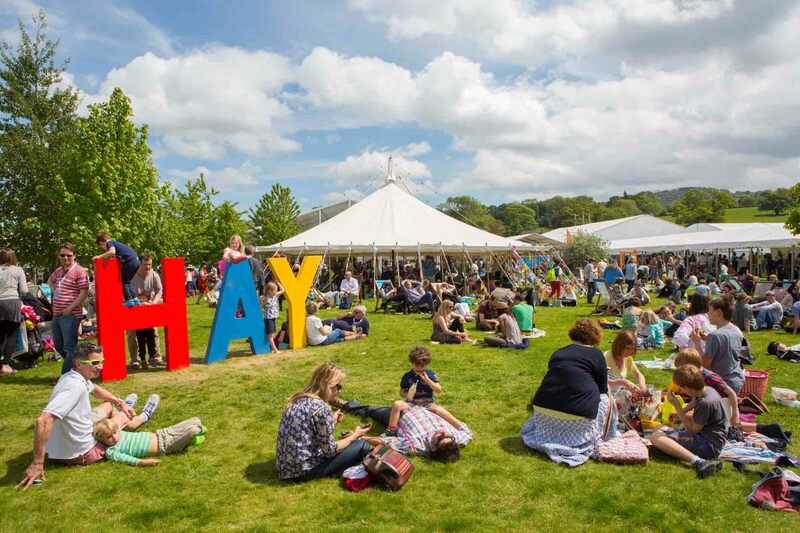 Hay Festival is an event all about sharing stories and ideas between writers and readers. Over two packed weeks, it features an impressive programme of Nobel Prize-winners, novelists, scientists, musicians, politicians, journalists, poets, historians – anyone who has written a book – all discussing their passions and the thoughts behind their work. It’s become one of my favourite times of the year. And to top if off, it takes place in charming Hay-on-Wye, also known as the ‘town of books’ for its high concentration of independent bookstores that line its streets. At last year’s event, Steve and I were so blown away by how much we learnt in a single day, we’ve decided to go for three days this year, staying two nights in Hay-on-Wye. You book each event individually, and tickets cost between £5-40, with most of the events we’re going to costing between £7-15 Lots of the events sell out really quickly, so be sure to get in there quickly. This year, events we’re going to include: one of my heroes, Mexican investigative journalist Lydia Cacho talking about her career; ex Greek finance minister Yanis Varoufakis who we loved seeing last year; a comedy showcase; Neil Gaiman in conversation with Stephen Fry; and Labour MP Harriet Harman talking to Laura Bates about women in politics. I can’t wait! We’re staying in a bell tent at a place called Racquety Farm, which we booked on AirBnB (If you use this link, you’ll get 30% off your first booking). 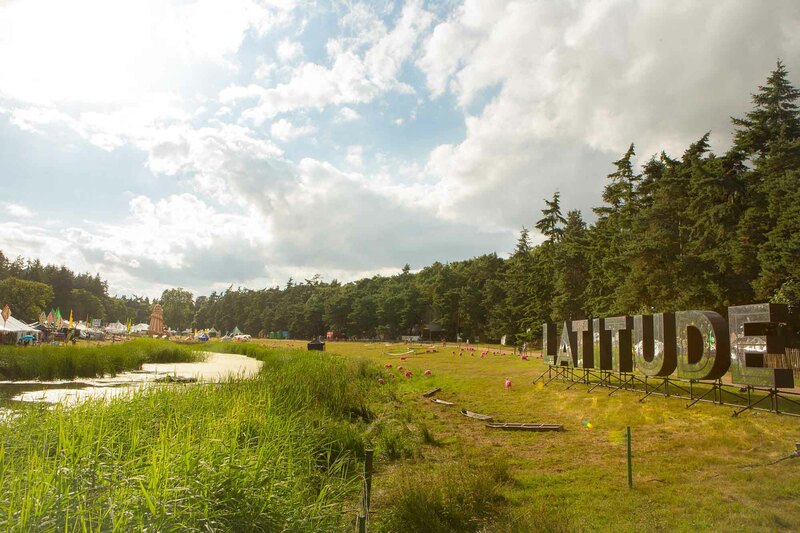 Latitude is one of the best multi-arts festivals we’ve come across. 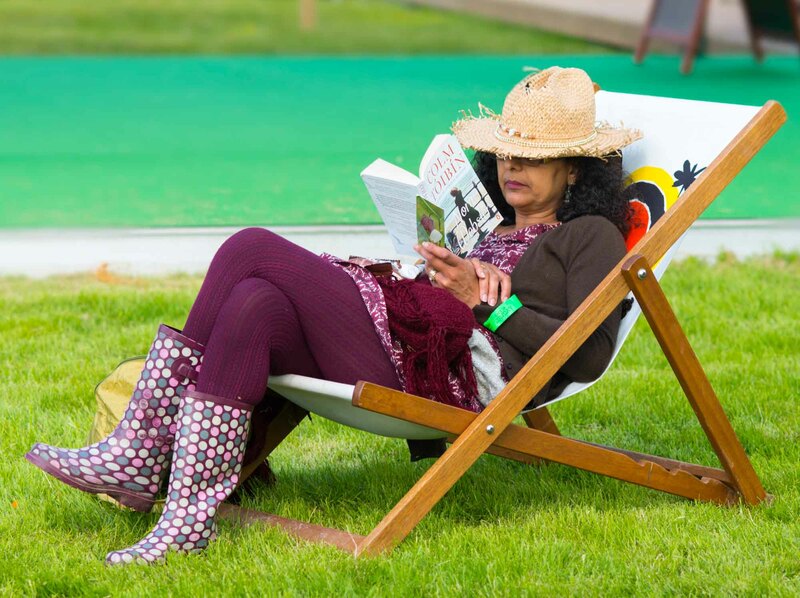 There are a few festivals in the UK that feature comedy, literature and theatre alongside the main music line-up, but the programmes tend to be quite small, whereas at Latitude they’re as impressive as the music. The comedy line-up is the biggest outside of Edinburgh, and is this year headlined by Dara O’Brien, Katherine Ryan and Simon Amstell, alongside a whole host of other world-class performers. When Steve and I went to Latitude a few years ago, spending hours in the comedy tent was one of our highlights. Latitude also excels at theatre, literature and dance. 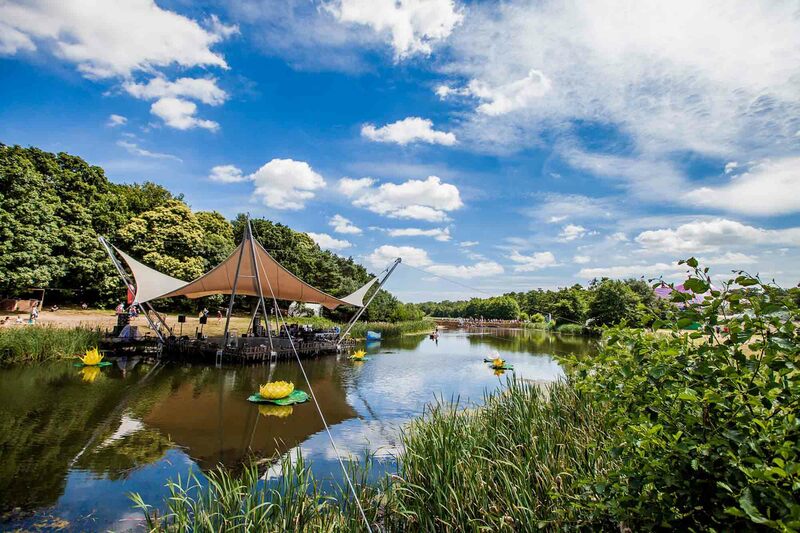 There’s a theatre arena featuring work from some of the UK’s best theatre companies, as well as a cabaret theatre, literature and poetry arena, film tent, and a magical dance stage on the lake. And, of course there’s the music, with five different stages and this year headlined by Fleet Foxes, Mumford & Sons and The 1975. 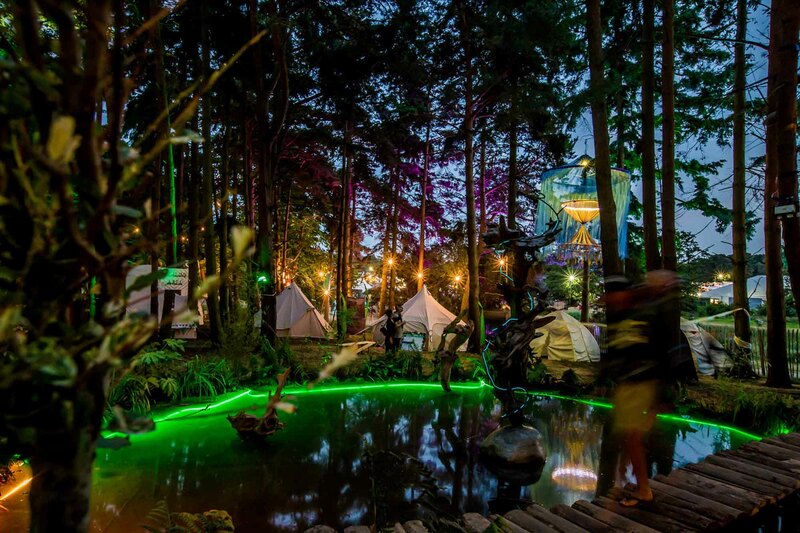 The setting for the festival is gorgeous, surrounded by forest and next to a lake you can swim in. There are even multicoloured sheep in the fields! 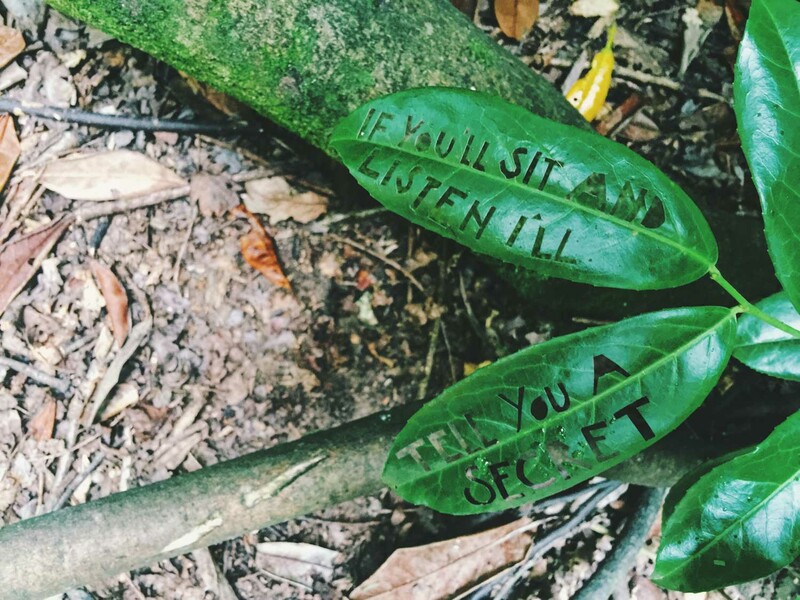 And all this is accompanied by tons of little surprises dotted around the place, from art installations to theatre performances amid the trees. We can’t wait to go back this year. You can stay in a hotel off-site, but we’d recommend staying on-site to get the full experience. There are lots of different options, from simple camping to luxury tents with power. And you can also take a campervan, which is what we intend to do. 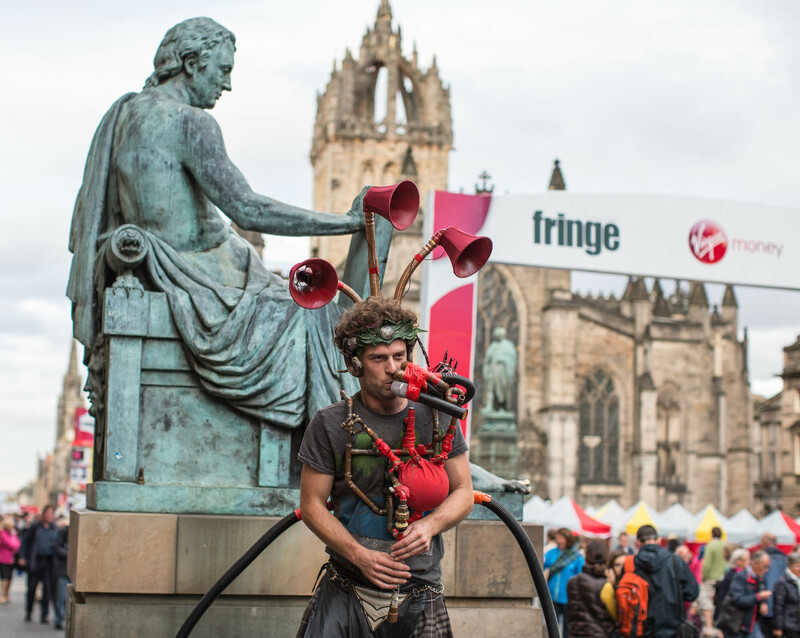 The Edinburgh Fringe is the largest arts festival in the world, featuring thousands of performers across hundreds of stages all over Edinburgh. 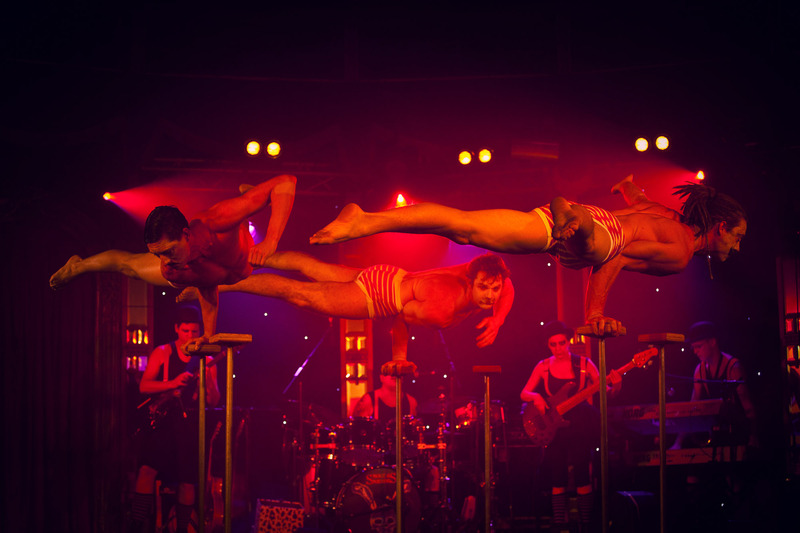 It includes a dazzling array of arts, including theatre comedy, dance, circus, cabaret, children’s shows, musicals, opera, music and spoken word. You can see anything from big name artists to people performing their first show, and it’s this diversity that makes it so special. Most of the shows are on for a stretch of the festival, so you have multiple chances to see them, but beware that as soon as word gets out that something is good, the tickets soon sell out – the same goes for already established artists. Last year, we went during the first week, which had the benefit of having loads of availability, but also meant most of the shows hadn’t been reviewed yet, so the hidden gems hadn’t been revealed. The comedy is my favourite, especially the line-up curated in The Pleasance Courtyard, which always seems to be excellent. But I’ve also seen brilliant theatre and spoken word. 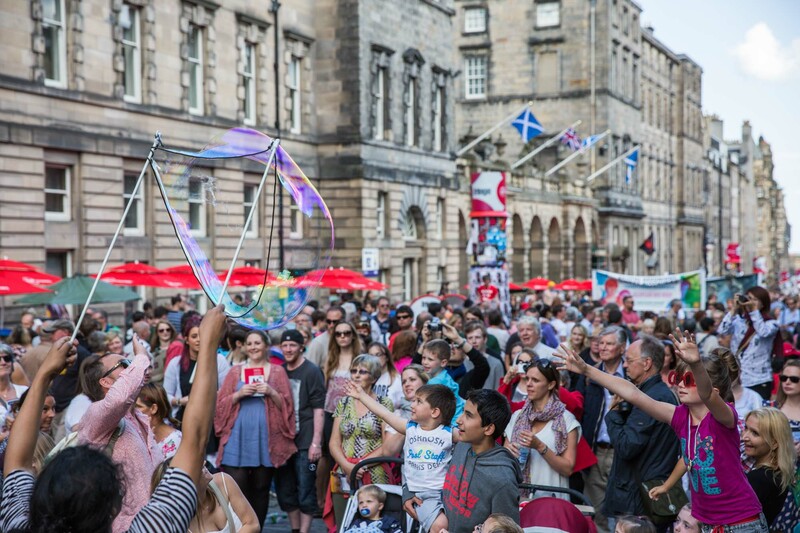 Part of the magic of the The Fringe is the buzz it brings to the already stunning Edinburgh, filling the streets with performers and excited festival-goers. 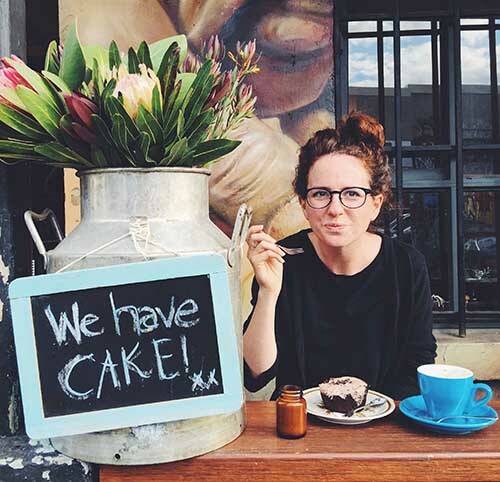 Try to book your accommodation early as availability soon becomes scarce. This year will be my fourth at the festival, and I plan to go for at least three days. Excited! Last year, we stayed at the Ibis Styles Hotel in St Andrew Square, which was a perfect location. We’ll likely stay there again this year, but we’ll also be looking on AirBnB. As I said before, book early as it all fills up quickly. And expect to pay a premium for all accommodation during the festival. 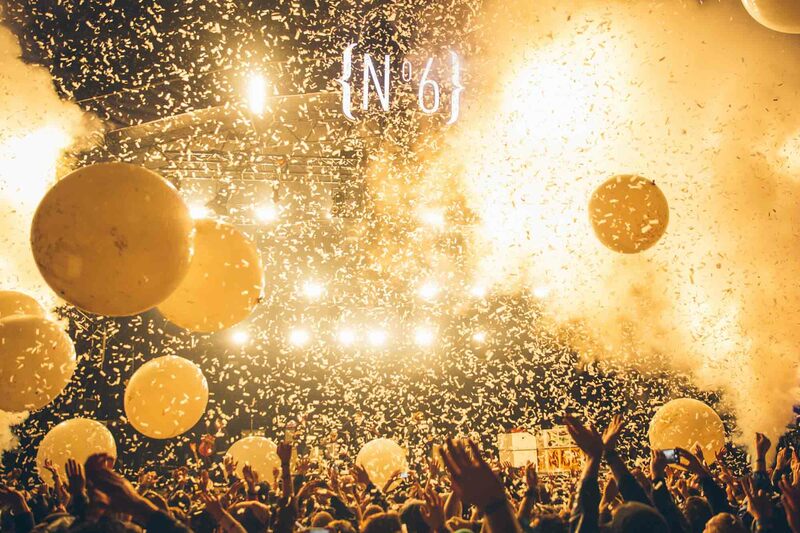 I haven’t yet been to Festival No.6, but I’ve wanted to ever since I first heard about it. 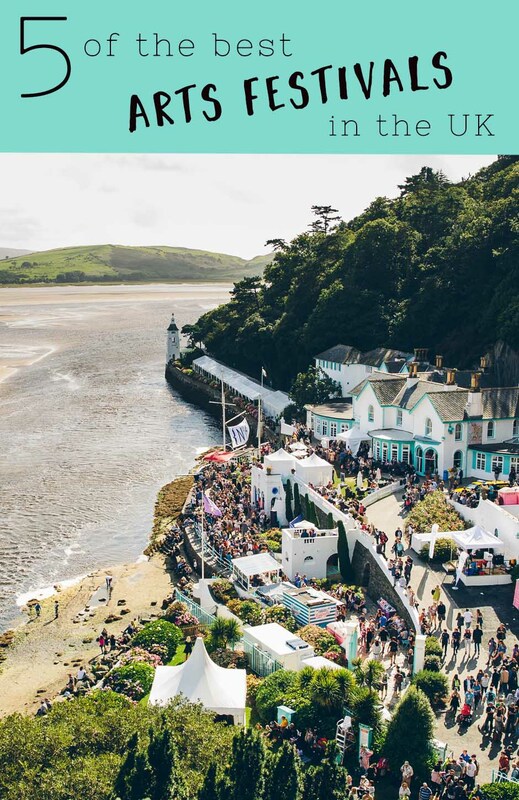 It’s described as a “bespoke banquet of music, arts, culture and gastronomy, taking place in the magical village of Portmeirion”. It sounds dreamy, and when you see the photos, it looks even better. The year’s line-up is headlined by The Flaming Lips, Mogwai and Bloc Party, and also includes Kate Tempest, The Cinematic Orchestra and Wild Beasts. Irvine Welsh will also be speaking and the comedy line-up looks great, including the brilliant Adam Buxton and Nish Kumar. 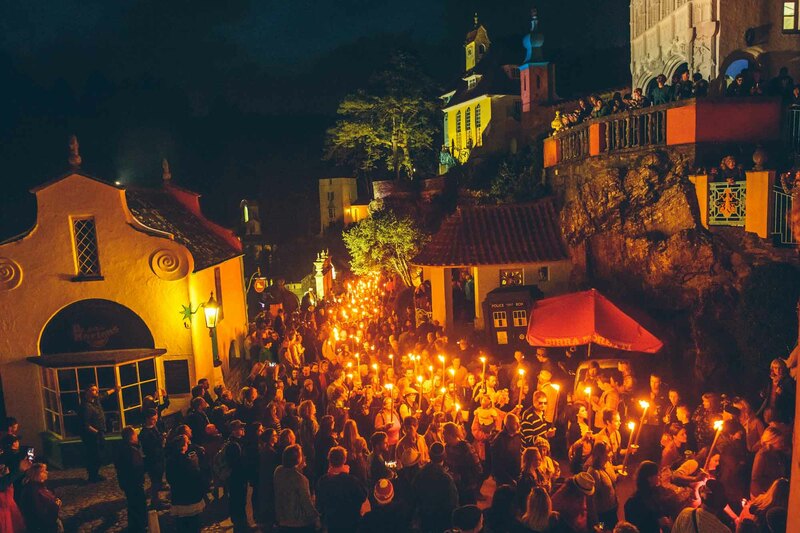 One of the things that sets Festival No.6 apart from the others is its setting, which means the village itself becomes a stage for many of the events. You also have the option of staying in guesthouses while still being at the heart of the action. And finally there’s the food, which looks incredible, featuring everything from street food to Michelin-star chefs. Fingers crossed we’ll get there this year! 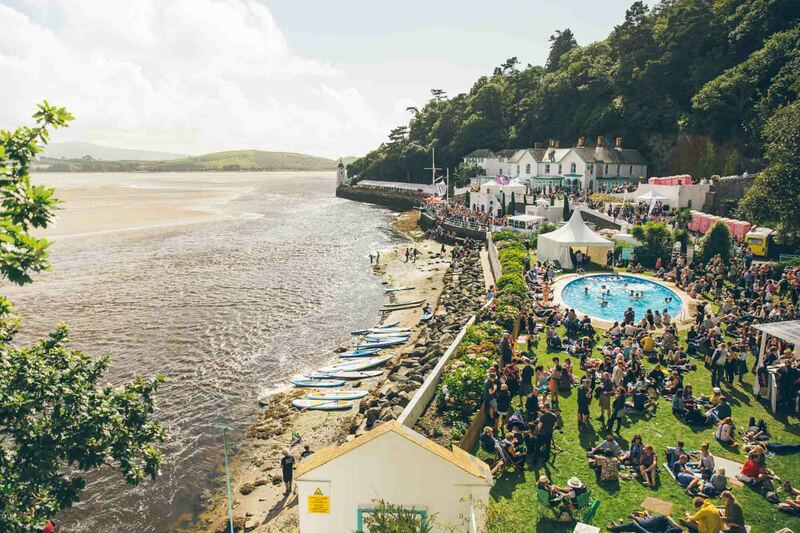 Festival No.6 has the best selection of festival accommodation I’ve seen so far, including hotels, self-catering cottages, all sorts of luxury tents, and an ordinary camping field (albeit with luxury showers). 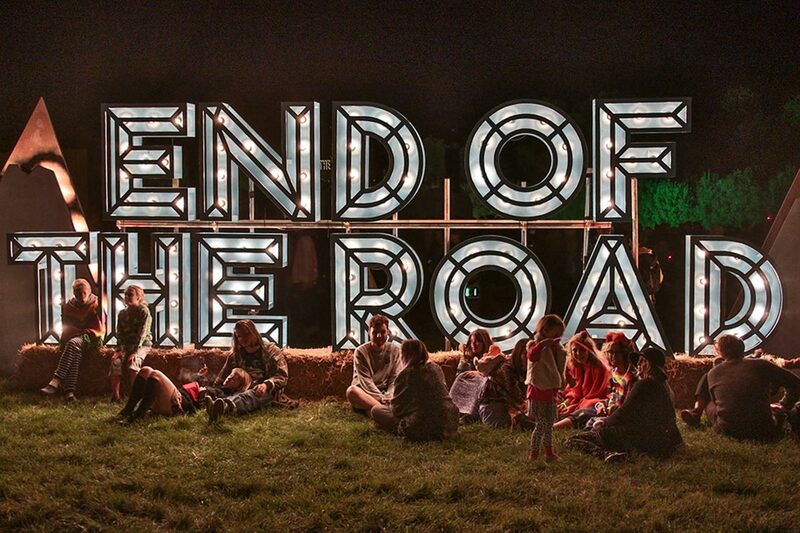 End of the Road is first and foremost about the music and goes down especially well with serious musos looking to see the biggest and latest acts in folk, indie and Americana. But it also features comedy, literature, and lots of little stages and enchanting art installations. 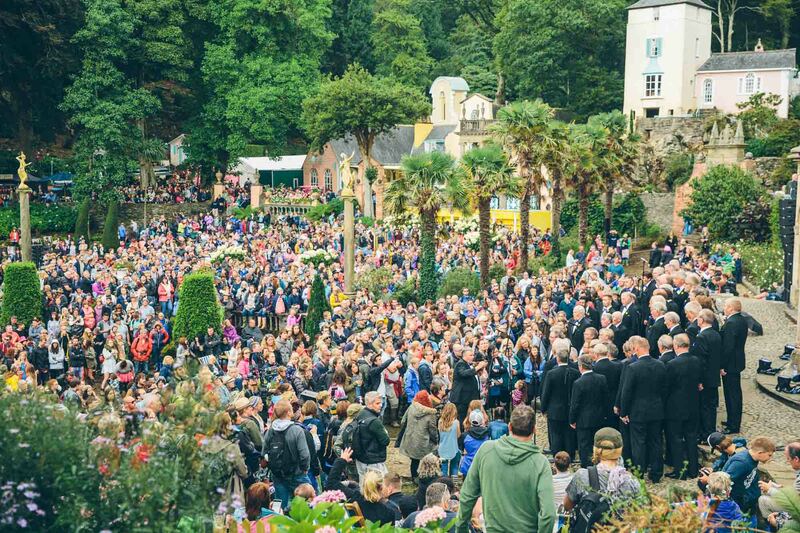 It has one of the best festival atmospheres around, partly down to its beautiful location in the landscaped Larmer Tree Gardens, dotted with thatched buildings built in the 1800s. The gardens are particularly magical at night when paths through the forest are lit up by fairy lights, leading to little nooks and crannies. A favourite spot is the forest’s piano stage where you’ll often find festival-goers, or even well-known artists, putting on impromptu gigs. I’m also a big fan of the games area where you can play ping pong, giant Jenga and other games with newfound friends. This is the type of festival where they run quirky competitions for ‘find the prettiest stick’, where people gather on the grass for Scrabble Sunday, and where song lyrics are cut into leaves. It’s pretty darn splendid. It’s also not as big as some of the mega festivals with a capacity of around 11,000. You’ll want to stay on site as it’s quite out of the way of nearby towns, plus it’s a much better way to experience the festival. As with most of the festivals, there are all sorts of camping options, with this year debuting a Pop-Up Hotel with high-end luxury glamping. We took a campervan last year, which felt like pure luxury after years of bringing my own tent. One more: I think Wilderness should be on this list, but I still haven’t managed to get there and this year I’m busy the weekend its on (3-6 August). I will get there eventually!